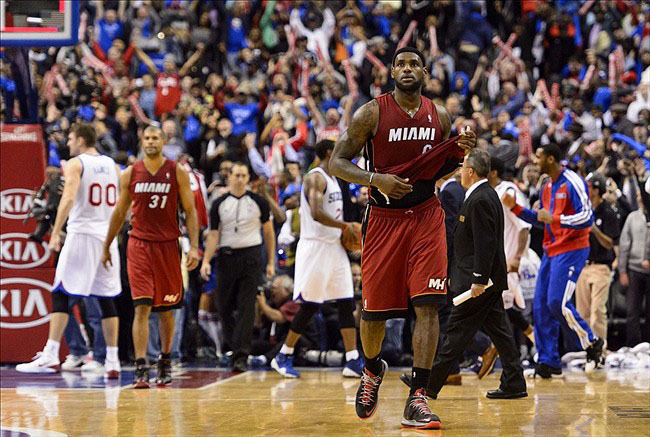 LeBron and Nike have finally addressed the 11's absence from the court. 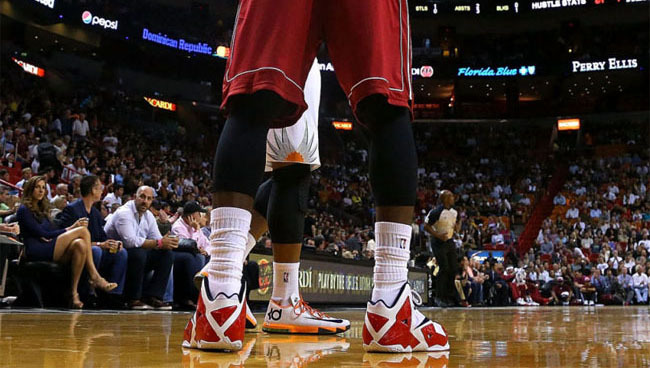 "I just want to be able to wear them," James told ESPN.com. "It has been a frustrating process. But obviously, I know that Nike wants to do what's best. They're not going to put me out there in harm's way. So we're redefining the shoe to fit what's best for my foot." "I could wear them, but they don't feel as great as I want them to feel," James said. "So we're redefining them, and I feel like this next round is going to be perfect." James was much more forthcoming than Nike's official response. "The LeBron 11 is one of the most innovative Nike basketball shoes to date, and we look forward to LeBron stepping back on the court in his latest signature shoe soon," Nike spokesman Brian Strong said in a statement. On the bright side for both LeBron and Nike, their lack of court time hasn't translated to decreased sales. As reported on Wednesday, both revenue and units sold are both up this season. So there you have it. After almost a month and a half, Nike and LeBron have finally addressed the issue. How soon do you think the "redefined" version will be seen on court?